John awakens to a severed head and learns the brutal secret of the human town. He forms a motley goblin army and sets off to show the humans his version of right and wrong. But this world isn't so forgiving as to allow him to have his way so easily. The Hunger will consume you. They say some only hunger for food, while others only hunger for love. But have they ever encountered a different kind of hunger: the insatiable, unstoppable appetite for fear? 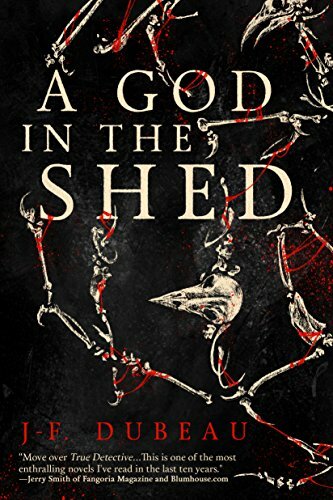 Feast upon 24 never-before-published stories and poems fresh from the darkest minds in Utah's horror writing community. 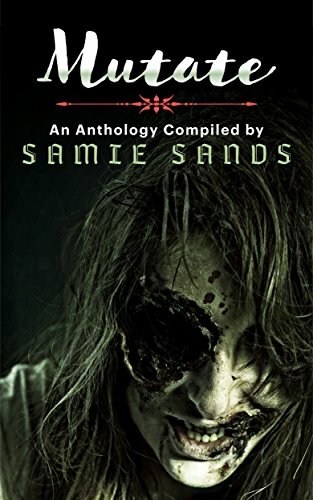 Sample the succulent flavors of dread and despair in these terrifying tales of ravenous zombies, piggish parasites, cannibalistic neighbors, and so much more. 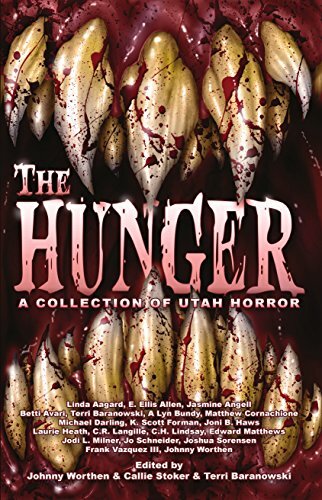 Not for the faint of heart, The Hunger: A Collection of Utah Horror is sure to satisfy your craving for something that will keep you up at night. Devour it… before it devours you. The village of Saint-Ferdinand has all the trappings of a quiet life: farmhouses stretching from one main street, a small police precinct, a few diners and cafés, and a grocery store. Though if an out-of-towner stopped in, they would notice one unusual thing--a cemetery far too large and much too full for such a small town, lined with the victims of the Saint-Ferdinand Killer, who has eluded police for nearly two decades. It's not until after Inspector Stephen Crowley finally catches the killer that the town discovers even darker forces are at play. 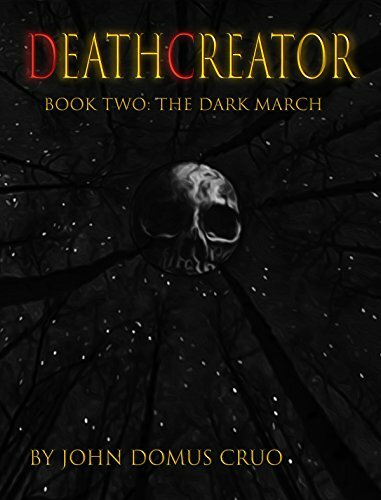 When a dark spirit reveals itself to Venus McKenzie, one of Saint-Ferdinand's teenage residents, she learns that this creature's power has a long history with her town--and that the serial murders merely scratch the surface of a past burdened by evil secrets. 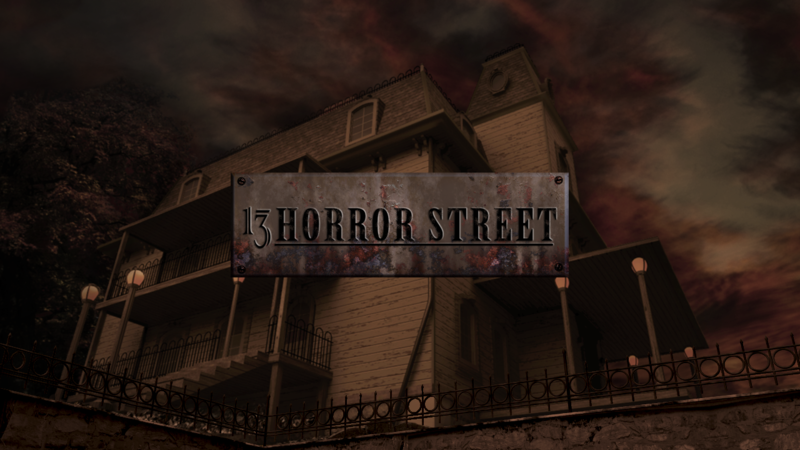 "Twenty years ago, something very bad happened in this house. But it's over now. I promise." When Rachel moves to a new house with her mother, she immediately realizes that something isn't quite right. Although she's blind, Rachel can tell that the stories about the house's past don't add up. And slowly, she starts to worry that someone or something from that past might still be around. Soon, Rachel learns the story of the house's previous occupant, a troubled nurse who spent every waking moment caring for a sick old man. The nurse eventually lost her mind, resulting in a series of horrific murders, but have the events of that awful time truly been left behind? Or is something stirring in the night, something that only Rachel seems to notice? 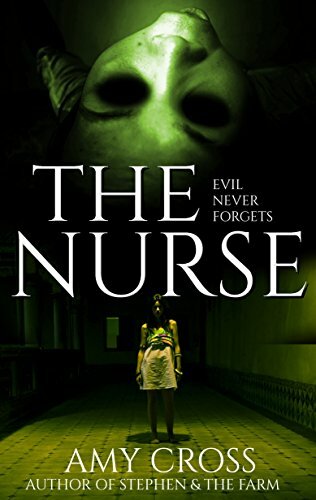 The Nurse is the story of a girl who finds herself trapped in a sinister house, and a woman who believes she's being haunted by the ghost of a long-dead child. "Mutation is my favorite word these days. There is no other word to describe what I have become..."